Nightingale’s MXO, LXO, WXO have won Green GOOD DESIGN® Awards for their sustainability and environmentally conscious composition. Green GOOD DESIGN® identifies the world’s most important examples of sustainable design, representing top manufacturers, design firms, and leading Fortune 500 corporations that emphasize sustainable design. Winners are selected out of hundreds of applications by members of the European Center’s International Advisory Committee. Their ultimate goal is to develop a public awareness program that emphasizes global companies that are leaders in developing ecological and sustainable design for our world. The Green Good Design Awards are a subset of the Good Design Awards, put on by The European Centre for Architecture Art Design and Urban Studies and The Chicago Athenaeum: Museum of Architecture. 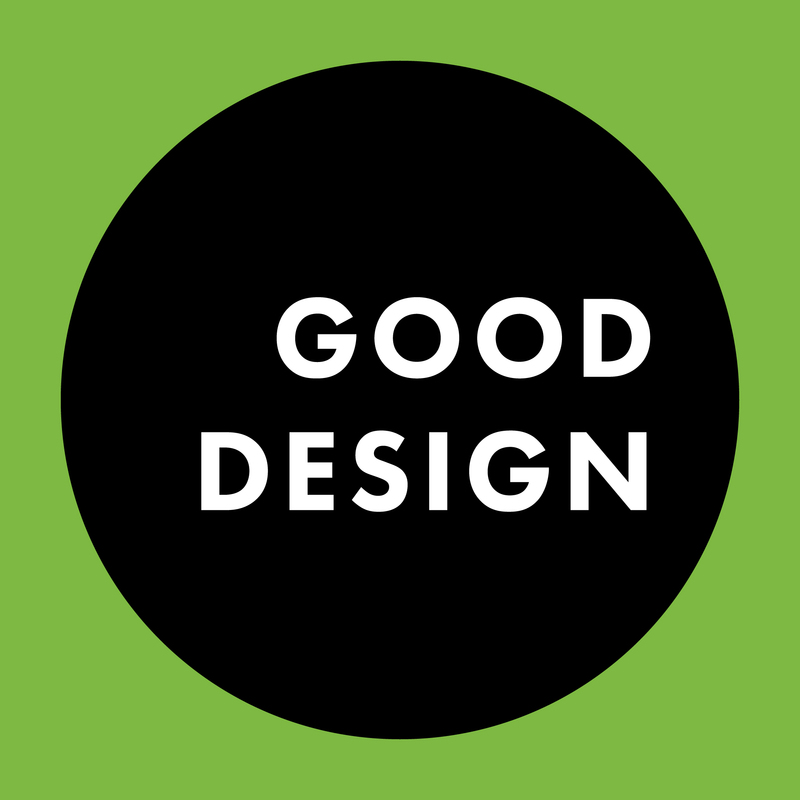 Good Design was originally founded in 1950 as a collaboration between the MOMA and the Chicago Athenaeum. 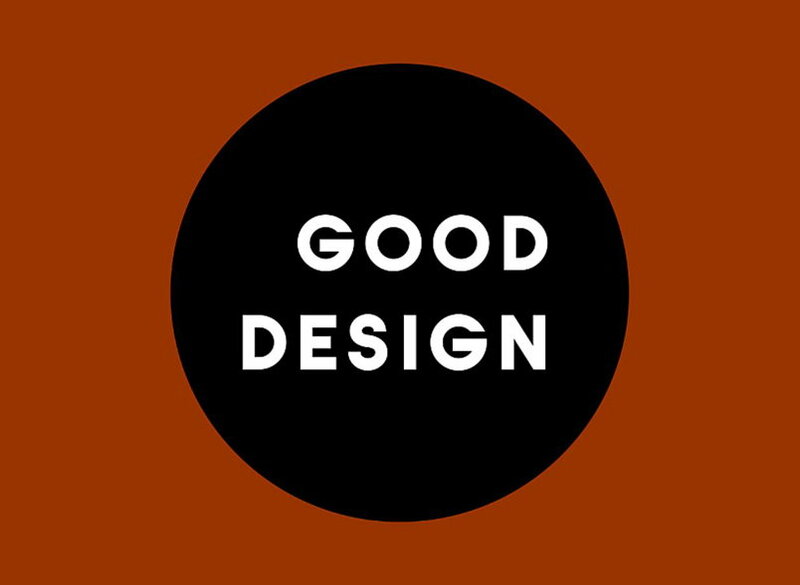 All award winning products and graphic designs are published in the GOOD DESIGN Yearbook for 2018-2019. About the MXO: Built after a visitor to our showroom suggested it would be great if a chair could be designed to go back to its original position to maintain a clean, organized boardroom look, the MXO features an automatic lift that brings the chair back to a standard table height and centered rotation. It achieves the symmetrical, clean, organized aesthetic desired by facility managers and designers for collaborative office spaces and classrooms. It is made from 92% recyclable and 83% recycled content and, like all of Nightingale’s products, made in our waste-free facility powered by wind and solar energy. For us, the future of seating is all about the future of our environment: building products with minimal carbon footprints that are recyclable, sustainable, and durable. About the LXO: Perfect for working, meeting, or training, the LXO is the new standard for ergonomic affordable seating. LXO is lightweight and well-proportioned. Available in three models: task, guest, and stool, it combines design, comfort, and ergonomic technology to enhance any modern office. It is a high-performance product with an incredibly light environmental footprint: 90% recyclable and made of 77% recycled content. Like all of Nightingale’s products, made in our waste-free facility powered by wind and solar energy. About the WXO: The WXO compliments any space with its minimal, functional aesthetic. With fewer parts than traditional task chairs, it is a timeless and environmentally friendly design. The ideal seating solution for the modern work environment, the WXO is a high-performance ergonomic product with an incredibly light environmental footprint: 94% recyclable and made of 83% recycled content. Like all of Nightingale’s products, made in our waste-free facility powered by wind and solar energy. The IC2 wins big again, as it has claimed Bronze in the International Design Awards: Interior Furniture Category. The International Design Awards, based out of California, were conceptualized by a handful of designers, thinkers, and entrepreneurs in 2007 as a response to the lack of recognition and celebration for smart and sustainable, multi-disciplinary design. Now in its 12th year, the International Design Awards exist to recognize, celebrate, and promote legendary design visionaries and uncover emerging talent in Architecture, Interior, Product, Graphic, and Fashion Design. The IDA’s goal is to draw attention to the iconoclasm of design worldwide, conceptualizing and producing great work. Nightingale is thrilled to receive bronze in the Interior Furniture Category: a great way to kick off our Spring 2019 season. The bronze title recognizes the hard work of our designers, engineers, and product specialists, but especially recognizes the visionary work of chief designer William R. Breen. He came up with the IC2 with the goal of pushing the design envelope of what was expected for an ergonomic office chair, creating something more sleek, minimalistic, and stylish than what had been seen before (without compromising function, support, and comfort). The strength and success of his innovation has been noted by several awards and design agencies, including the German Design Awards, Iconic Awards, APDC Awards, and Good Design Awards. The IDA’s recognition of the IC2 as a visionary product design is a testament to Nightingale’s ability to push the envelope of ergonomic seating, rather than simply following static and established trends. Earning accolades in the design world encourages us to keep testing, innovating, and imagining. Nightingale has been selected as a winner in the Canadian Business Awards by Corporate Vision (CV) Magazine for our performance in 2018. In this year’s round of the Canadian Business Awards, Corporate Vision looked for companies whose performance was strong despite oil price scares in 2017 and trade uncertainties with the United States. Businesses in Canada who not only have strong financials but also strong company ethics were heralded for their efforts, and Nightingale’s commitment to our employees’ job-security, work environment, and work-life balance were praised as contributing to our continual success. Despite challenges to the Canadian economy, Nightingale had a strong year. In addition to expanding our product line, we expanded our roster by hiring a variety of wonderful sales reps. According to Edward Faulkner, Coordinator of the CV awards, these two growth markers were key in Nightingale’s being named one of the top Canadian businesses of 2018. 03/07/2019 – Nightingale Named one of Canada’s 50 Best Managed Companies: Again! For the second consecutive year, Nightingale has been named one of Canada’s 50 Best Managed Companies by Deloitte, CIBC, and Queen’s School of Business. Canada’s most prestigious award for businesses, the Best Managed title demonstrates a business’s incredibly high-calibre standards and practices, as well as high promise of future growth. The Best Managed title is coveted and difficult to achieve; hundreds of companies fill out a 20 page application in the hopes of being named one of the 50 Best Managed. The application thoroughly scrutinizes all aspects of business: strategy, capability and innovation, commitment to employees, audited financials, material changes, philanthropic initiatives, and growth potential. A multi-year research investigation of Canadian business by Deloitte, “Canada 175,” found that Canada’s Best Managed companies are more successful than the average Canadian business, according to several quantifiable factors. Most of Canada’s 1.2 million businesses are privately owned, yet only about 55% of the companies that existed five years ago are still in business today. Even when firms survive, they often struggle to grow. The Canadian companies that fare best both at home and abroad demonstrate “exceptional strategy, capability, commitment, and return on investment,” according to the report. Winners of the Best Managed companies program are a select group of privately held companies that excel in these ways. Nightingale is honored to receive the Best Managed Award. It is a recognition of the dedicated, high-quality company we know ourselves to be, and is a testament to the collective work of our great team of employees. Nightingale is proud to receive a WSIB (Workplace Safety and Insurance Board) reward for 2018. WSIB is awarded to businesses who demonstrate a strong commitment and adherence to workplace safety concerns. It takes injury claims, industry standards, and health and safety maintenance into consideration. This is Nightingale’s second year winning the WSIB award. The WSIB award is a big deal in the manufacturing industry, where workplace accidents are more likely to occur than other sectors—especially when big firms cut corners in the name of saving costs. At Nightingale, we always value the health and safety of our people more than our bottom line. This is why we continually test our factory and all supervisors to ensure they meet our rigorous health and safety standards. Our factory is free from harmful chemicals or off-gassing that exists in many plants, and is LEED, BIFMA Level 2, Greenguard, and ISO 9001:2008 certified. Because we know that the success and quality of our products stems from the success and happiness of our employees, we are committed to providing a good work-life balance and a high quality of life for all of our workers. 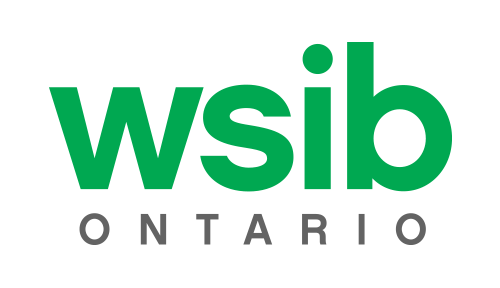 Health and safety are of utmost importance to us, and we are proud to have our efforts recognized by being given a WSIB reward for the second year in a row. Nightingale’s Trullo, Stratford, EC5, Danforth, and WXO were all winners in ‘product design’ in the Chicago Athenaeum’s Good Design Awards. The Good Design program began as a partnership between the Museum of Modern Art in New York City and the Merchandise Mart in Chicago. Now in its 67th year, it is the oldest and most prestigious awards program recognized worldwide. It presents the best new examples in design and home furnishings and honours the yearly achievement of the best world designers and manufacturers for their pursuit of extraordinary design excellence. Good Design aims to create a revived awareness about contemporary design and honour industry leaders that have chartered new directions and pushed the envelope for competitive products in the world marketplace. For 67 years, innovative products from the paperclip to the Boeing 787 Dreamliner and NASA space Ship have been honoured. Nightingale is honoured to be recognized amidst such prestigious and noteworthy products. That five of our products won is a testament to the hard work of our in-house design, production, and testing teams, who are the true innovators behind Nightingale’s success. Nightingale has been awarded a 2019 Iconic Award for product design. Organized by the German Design Council, the Iconic Awards honor the very best in interior design, particularly the combination of design and engineering to produce premium quality projects and products. The Iconic Awards consider the stories that individual products tell, as they are the expression of an integrated approach to design that has been a key concern of the German Design Council for over 60 years. The IC2 will be featured in the January 2019 issue of ICONIC Magazine in advance of the IMM Cologne Furniture Fair. It will also appear in the ICONIC WORLD online gallery, organized by the German Design Council. With the mantra of “Design is differentiation,” the German Design Council is one of the world’s leading centers for expertise in design. They believe that design makes brands strong – and companies successful: as Germany’s leading authority on design and brands, the German Design Council works to promote society’s awareness of design and supports companies on all matters relating to brand and design development. They provide a forum for interdisciplinary knowledge transfer on an international scale. This is the IC2’s forth award of 2018; it continues to be a favorite with design critics worldwide for its sleek design and cutting edge ergonomic adjustments. Nightingale is excited to be selected for the 2018 Iconic Award and the German Design Council, as it demonstrates the growing international recognition of our quality products. Nightingale has been named the Best Ergonomic Seating Manufacturer 2018—North America in the annual Global Excellence Awards by LUX magazine. LUX, a high-end lifestyle magazine published in London, UK, is a global luxury magazine covering art, culture, travel, fashion, emerging brands, philanthropy, and style. LUX’s Global Excellence Awards seek to recognize and reward companies that are making waves as international influencers in the art and design world. As a magazine focused on luxury, LUX awarded competitors with premium aesthetics and quality that goes above and beyond. Nightingale is committed to building and tooling all of our chairs in North America, using only high-grade, durable materials. Chairs are manufactured in our waste-free facility, and undergo several rounds of stringent testing in our on-site, accredited testing lab before market introduction. These aspects of our company were outlined by LUX’s team of judges as setting the gold standard for ergonomic seating manufacturers. Nightingale is pleased to receive the award and be recognized for our top-quality team, facility, and products. About Nightingale: Founded in 1928, Nightingale is a design-focused contract seating manufacturer. Recognized by Deloitte as one of Canada’s 50 Best Managed Companies, we are proud to celebrate our quality people and products. With world-renowned furniture designers and a team of 200 employees, we construct innovative, comfortable products built in North America for any work environment. Our commitment to environmental sustainability has earned our products GREENGUARD® Gold certification, while our stringent testing procedures have earned us ISO 9001:2008 certification. Nightingale’s passion for design, comfort, quality, and innovation has driven us to be an industry leader with a growing global presence. About LUX: LUX is the magazine for global influencers, collectors, and high net worth individuals. It is published out of London and sold at newsstands around the world, and distributed through a proprietary VIP system that includes selected global events, locations, and clients of some of the world’s leading private banks and luxury brands. LUX contributors include CEOs, luxury sector owners, designers, entrepreneurs, and creative directors, as well as journalists and editors in different locations. They operate under the philosophy of Responsible Luxury: that the makers and consumers of the ultra-premium market have a responsibility for, and an interest in, supporting society and the global economy and ecosystem as a whole. 11/10/2018 – Nightingale Announces Alex Mavrogordato as Regional Sales Manager for Southeast U.S.
Nightingale, a leader in high quality ergonomic seating, is excited to announce Alex Mavrogordato as their new Regional Sales Manager for the Southeast U.S. He will be reporting directly to Nightingale’s VP Sales, Egon Szenttamasy, who welcomes Alex as a valuable addition to Nightingale’s growing team. “Alex is energetic, responsible, and an individual with an upbeat attitude,” says Egon. He’s a great fit with Nightingale’s people-focused approach and commitment to finding the perfect seating solution for each customer. Alex will be supporting Nightingale’s independent sales reps in the Southeast, while also working closely with Architects & Designers, Contract Furniture Dealers, and our current clients. His knowledgeable and friendly persona will ensure a positive and easygoing experience. Alex previously worked in Business Development, where he helped to specify Nightingale and other office seating products for designers and dealer sales reps. Alex’s high level of experience in the furniture and business development industries makes him an expert in tailoring specifications and suggesting chairs that suit the design of each individual space. Welcome to Nightingale, Alex! 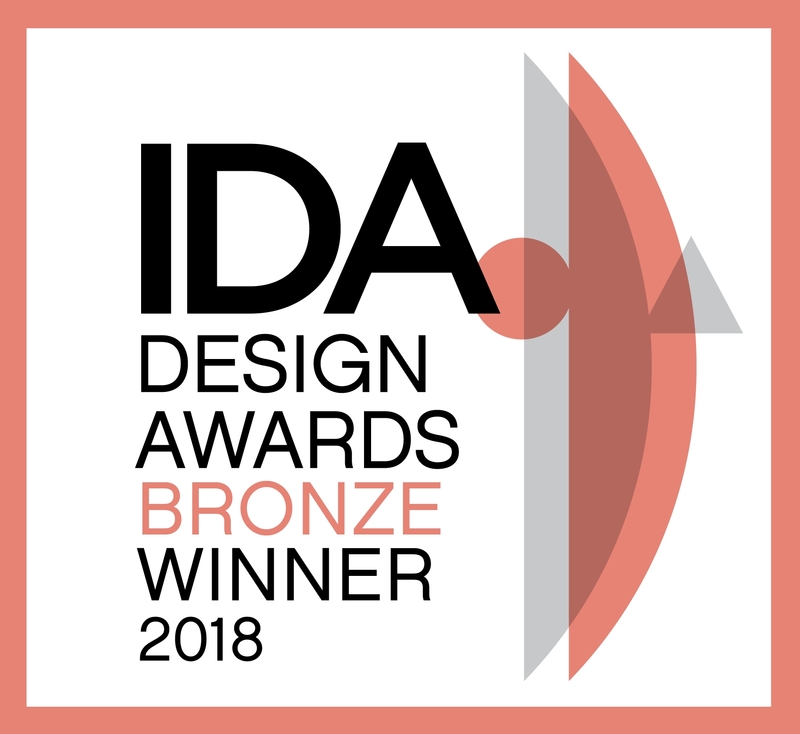 Nightingale’s IC2 chair has won an award in Product Design in the 2018 APDC*IDA Design Excellence Awards. 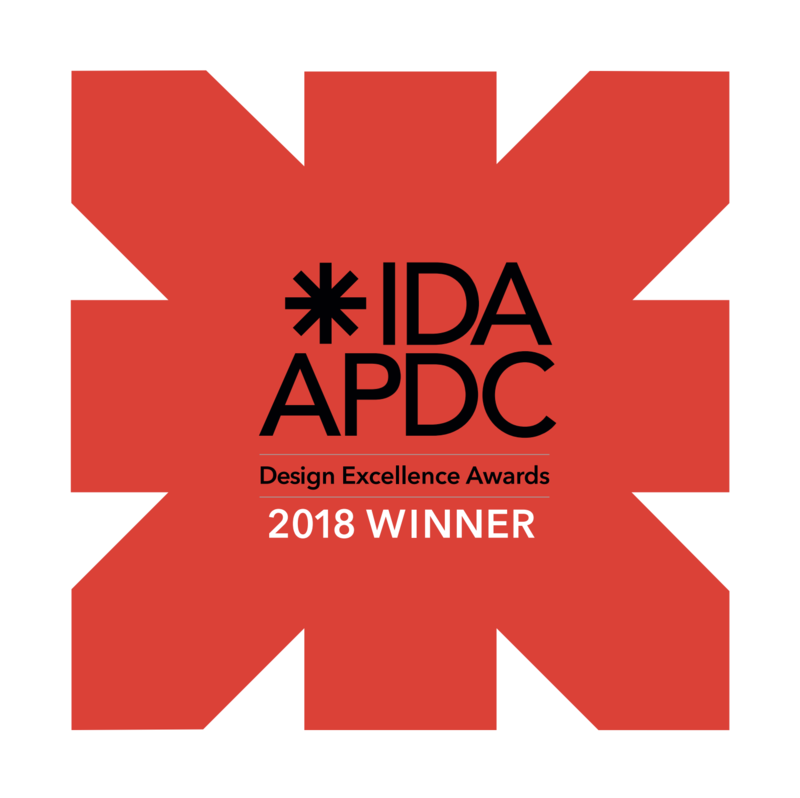 The Design Excellence Awards are hosted by the Asia Pacific Design Center (APDC) and the International Design AWARDS (IDA) to showcase the work of international architects, designers, and developers who are making innovative and practical improvements to people’s everyday lives. The award spans several categories of interior and exterior design, celebrating cutting-edge designs and products. They are proud to receive this award along with so many other deserving candidates, and look forward to attending the Winners Gala in New York City on October 3rd. The IC2 chair is lightweight and elegant, for any professional setting where comfort and innovation are paramount. With a sleek, minimalist design and the Galileo™ mechanism, a multi-function, synchronous and pneumatic gas-lift assist system, the IC2 perfectly balances form with function. The IC2 is design-forward and forward-thinking: 98% recyclable, built using re-used materials or sustainable raw materials. Ergonomic and versatile with breezy Nebula™ mesh or customized fabrics and colors, it accents all endeavors while providing maximal comfort. Founded in 1928, Nightingale is a design-focused contract seating manufacturer. Recognized by Deloitte as one of Canada’s 50 Best Managed Companies, we are proud to celebrate our quality people and products. With world-renowned furniture designers and a team of 200 employees, we construct innovative, comfortable products built in North America for any work environment. Our commitment to environmental sustainability has earned our products GREENGUARD® Gold certification, while our stringent testing procedures have earned us ISO 9001:2008 certification. Nightingale’s passion for design, comfort, quality, and innovation has driven us to be an industry leader with a growing global presence.